Custom Touch has been providing superior electrician services to the Rancho Bernardo and surrounding areas since 2004. Our goal has always been your complete satisfaction. Whatever your needs are, our experienced and skilled technicians at Custom Touch Electric can assist you. 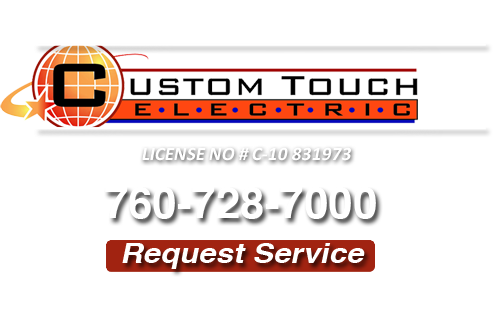 Our goal here at Custom Touch Electrical is to exceed the highest standards. We know that your safety and security are of utmost importance, and we care about your homes and businesses just as we would our own. Remember, you can call on us 24 hours a day, 7 days a week. We are ready for you in any emergency situation where you need an experienced electrical technician to assist you. Having a wiring inspection done is something that is very commonly overlooked. It is easy to overlook this important service because it can seem that everything is fine. However, fires do start and outlets do shock and wiring does get old, frayed, or damaged. All are serious risks to your safety. Over time, wiring can get frayed around the edges or a connection at the outlet can loosen. 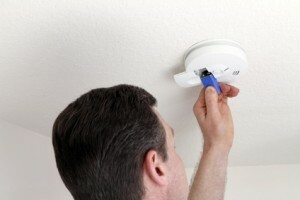 We want to ensure that you and your family or the occupants of your commercial properties are safe. Call on us today to schedule your Rancho Bernardo electrical inspections. Whether it is maintenance, repair, or installation, we have you covered here at Custom Touch Electric and would love to build an ongoing relationship with you. Our experienced electricians are fully licensed, insured, and bonded. Custom Touch Electric has developed a reputation here in Fallbrook, CA and surrounding areas such as Rancho Bernardo. We consider you our neighbors. After all, we live and work in the same area as you do. 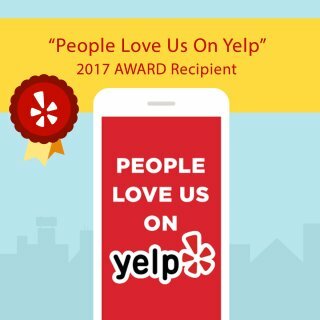 Our reputation is important to us, which is why we meet the highest service standards. If you are looking for a Rancho Bernardo Electrician then please call 760-728-7000 or complete our online request form.